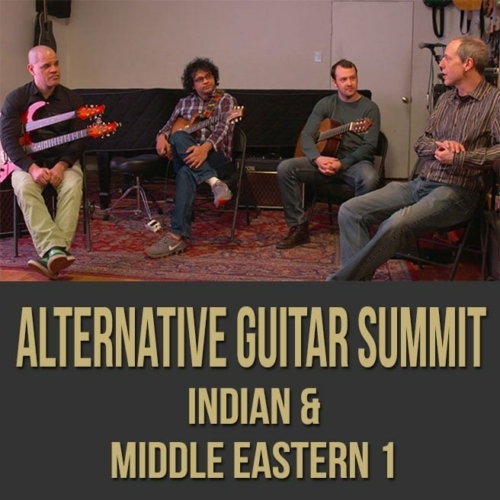 Description: This discounted bundle includes both masterclass videos 1 and 2 by Antonio Sanchez. 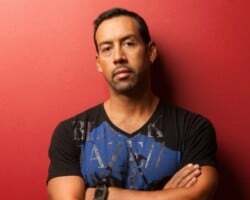 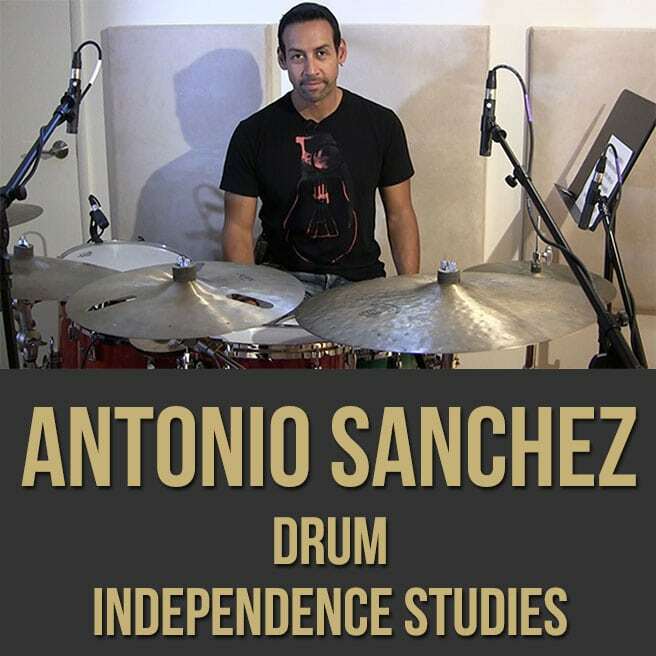 DRUM INDEPENDENCE STUDIES (VIDEO 1): In this drum independence lesson, renowned drummer and composer Antonio Sanchez shows you how to freely use your limbs across various styles of music. Antonio takes you through exercises focused on giving you the freedom to improvise and react to the music around you, while never losing the groove or the feel. 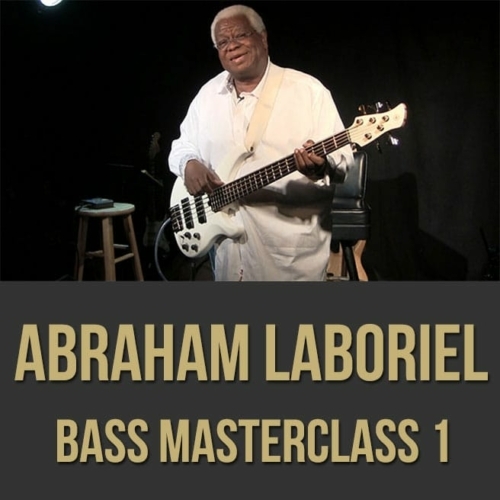 If you want to take your drumming to the next level, this drum masterclass is for you. Topics Covered: Drums, Limb Independence, "Commenting" on the Music, Ostinatos, Exercises, Feel, Groove, Jazz, Brazilian, Afro-Cuban, Etc. 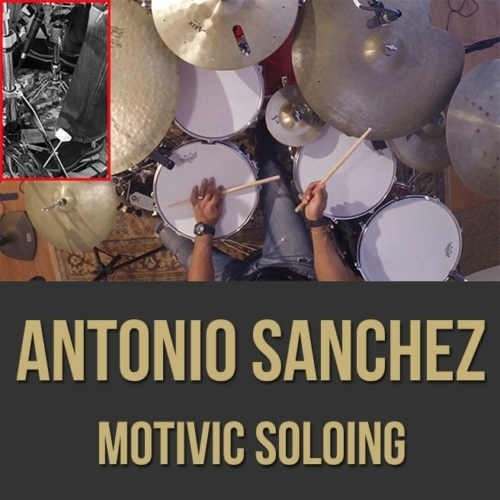 MOTIVIC SOLOING (VIDEO 2): In this motivic soloing drum lesson, renowned drummer and composer Antonio Sanchez shows you how to develop a compelling drum solo. 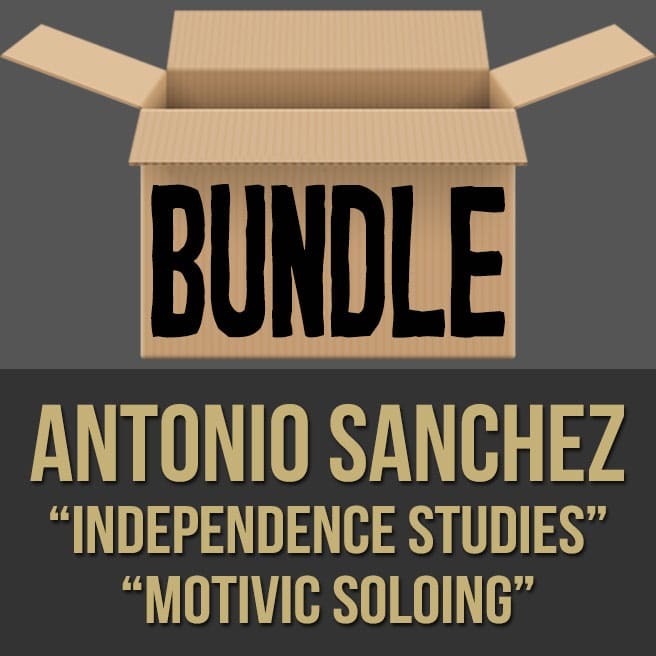 Antonio takes you through exercises focused on theme and variation so that you can "tell a story" to the listeners and engage the audience. 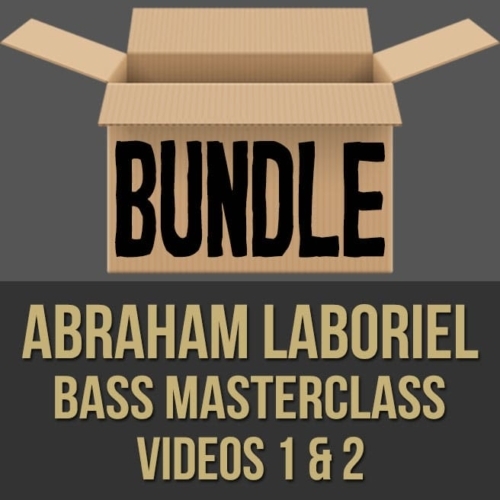 If you want to take your drumming to the next level, this drum masterclass is for you. 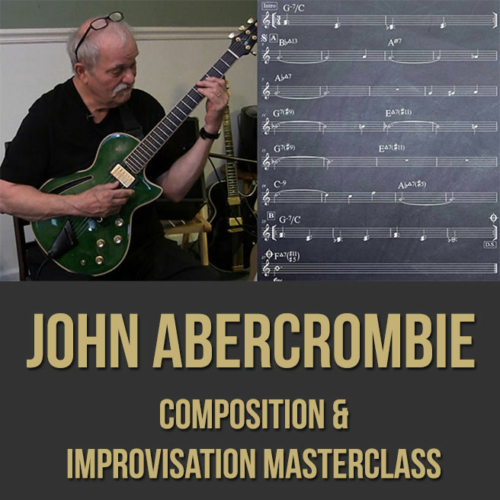 Topics Covered: Drums, Soloing, Improvisation, Motivic Development, The Random Line Concept, Phrasing, Telling a Story, Playing Rubato, Textures, Using Space, Jazz, Funk, Etc.